Your support is critical to our efforts to provide quality Islamic instruction. For more than 10 years, the Lamppost Education Initiative (Lamppost) has produced an array of articles, videos, online classes, and live seminars featuring some of the brightest, Muslim American minds in the West, including scholars like Dr. Abdullah bin Hamid Ali, Dr. Khalid Yahya Blankinship, Imam Zaid Shakir, Dr. Sherman Abdul-Hakim Jackson, Ustadha Zaynab Ansari, Shaykh Muhammad Adeyinka Mendes, and more. 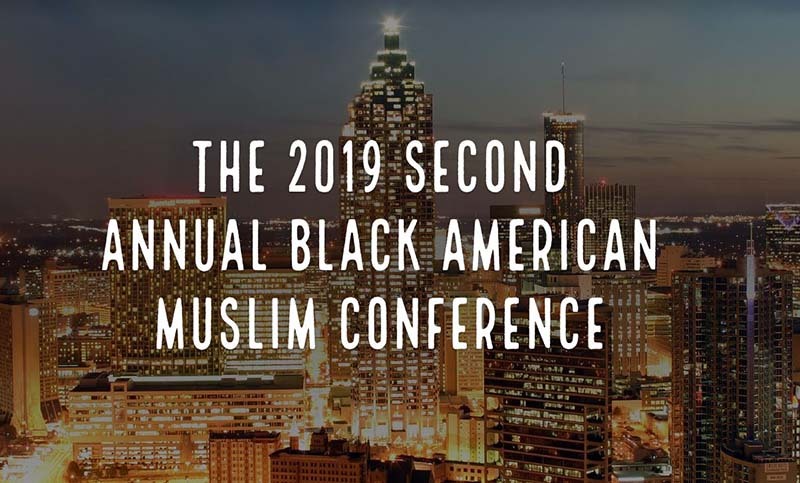 Your donations will also help our efforts to hold our 2nd Annual 2019 Black American Muslim Conference. Your contributions will enable us to provide scholarships for students and indigent families for this unique event. Our services help Muslims at all financial levels. Many of our programs, courses, books, and seminars are free or at a minimal cost. It is your donations and contributions that enable Lamppost to continue this critical work for Muslims in the West. Please donate generously. We are a 501(c)(3) tax-exempt organization and your donations are tax-deductible in the United States. During the month of Ramadan, we are currently sponsoring special live sessions with a wide range of scholars who will share with us their reflections on select verses of the Qur’an. Click the image below for more details. Expand the number of onsite, live programs and retreats which help us expose more people to Muslim American Scholars. 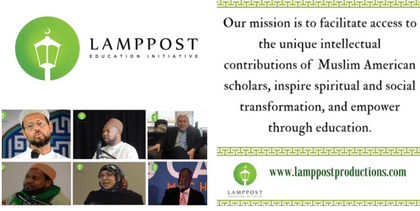 Lamppost provides a wide range of scholarly views to address the variegated needs of Muslim communities across the United States. Our two most recent programs, the 2018 Black American Muslim Conference and the current 2018 Ramadan Reflections Series, are examples of the kind of diversified, in-depth seminars and programs that we strive to bring to the Muslim American public. Upgrade our technology to provide live streaming of events and recorded video sessions of our scholars across the country. Publish more scholarly articles and books on a wide range of topics and subjects that affect Muslims in the West. So your help contributes to the intellectual and spiritual needs of Muslims throughout the world. Please share this appeal with your friends and family to let them know about our efforts at Lamppost, and encourage them to donate during this wonderful month of Ramadan! Lamppost is a non-profit 501c3 organization. So, your donation is tax-deductible. Take one of our courses. Lamppost offers a number of courses from our scholars. These courses cover a wide range of topics and essential issues for Muslims today. 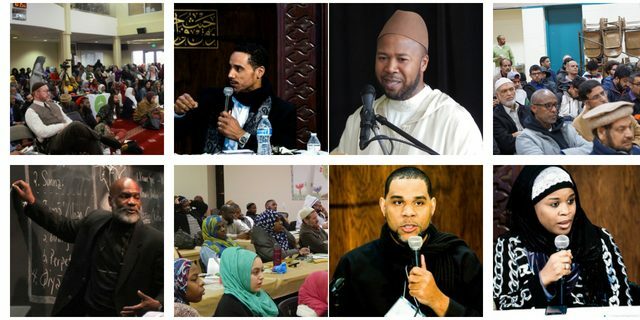 Our latest offering is the recording of the 2018 Black American Muslim Conference. Click HERE for more details on this seminar and other sessions. Be sure to get a copy of our latest publication,Tears of the Yearners For the Meeting With God. There are only a few copies left. Click HERE for more details and to order your copy today.